This entry was posted in Filmography and tagged Bert R. Mendoza, Boy Mondragon, Chuchi, D'Amarillo, Edgar Mortiz, F.H. 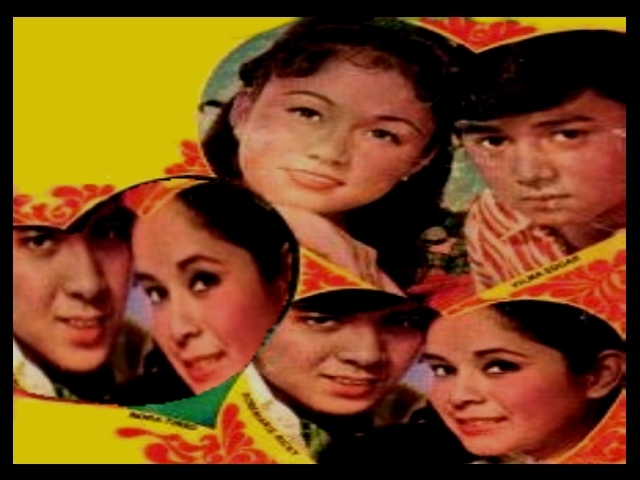 Constantino, Filmography: Love is for the Two of Us (1970), FILMS, Helen Gamboa, Love is for the Two of Us (1970), Lucita Soriano, Manny Ojeda, Peachy, Ricky Belmonte, Rodolfo Boy Garcia, The Flintstones. Bookmark the permalink.